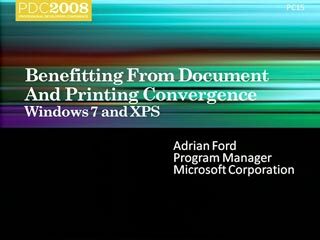 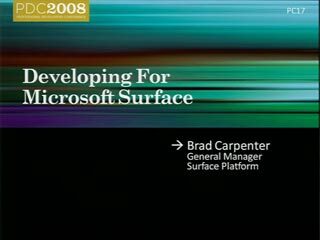 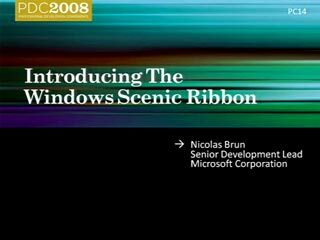 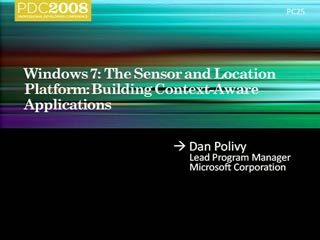 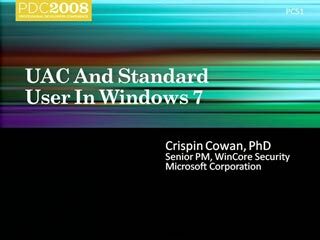 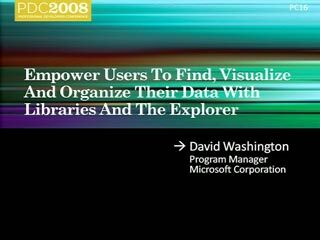 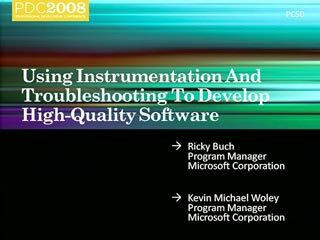 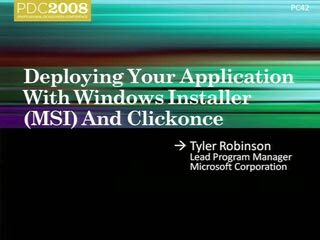 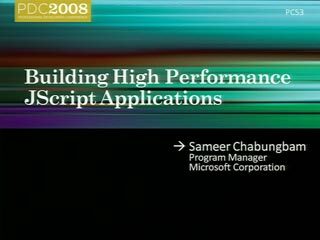 This session centers on globalization features for Windows 7, including sorting and string comparison, locale support, and coverage for new languages, with an eye to helping developers extend their applications to a global user base. 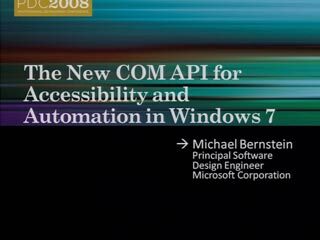 This session introduces the Extended Linguistic Services API, the next step in the evolution of globalization support for Windows developers. 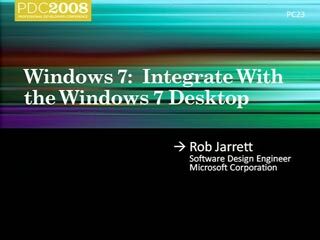 This session also covers the Multilingual User Interface (MUI) technology inside Windows 7 and .NET, and walks you through an end-to-end look at how to make your application MUI-enabled so that you can easily take your application worldwide and extend your customer base into new language markets.